Some DIY beauty recipes are just so darn pretty that you can confidently whip ’em up, wrap ’em up, and place them under your Christmas tree. Here are some of my absolute favorite gifts or stocking-stuffers for everyone on your list. Short on time? Make sure you read on for some ready-made, natural beauty gift ideas from the Detox Market! 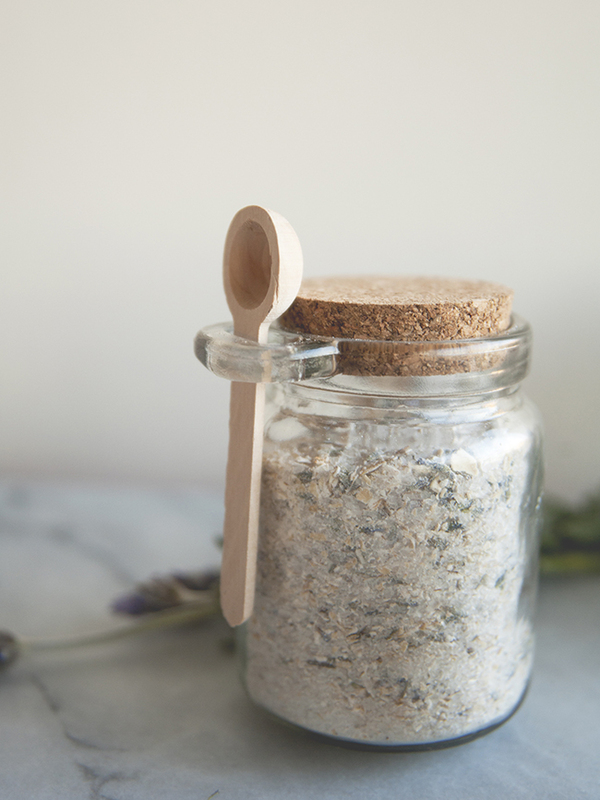 The perfect gift, this eucalyptus oatmeal bath salt recipe combines the fresh and soothing fragrance of eucalyptus with the unmatched healing power of oatmeal. Use natural twine to tie a simple, festive bow around the decorative jar of your choice. Find the recipe here. Choose from 7 amazing combinations, or make them all. These are perfect little stocking-stuffers. 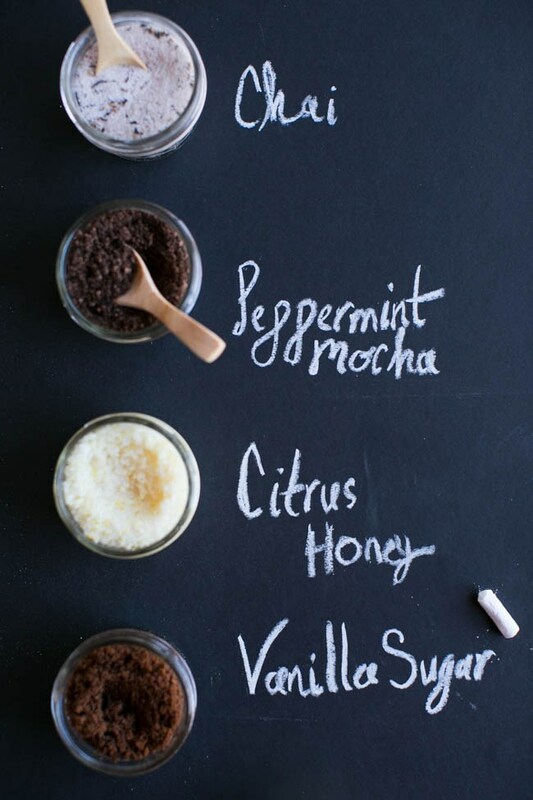 The peppermint mocha scrub is my personal favorite, and the ground coffee base is a unique twist on the regular sugar and salt varieties. A thoughtful gift for the coffee lovers in your life. Find that and all the other recipes here. I love everything about this online shop. All your beauty needs without the use of any nasty ingredients. They even have a subscription box now so you and your giftee can receive all kinds of goodies in the mail. The coupons below will be applied to your order after you enter the code. Have fun shopping! 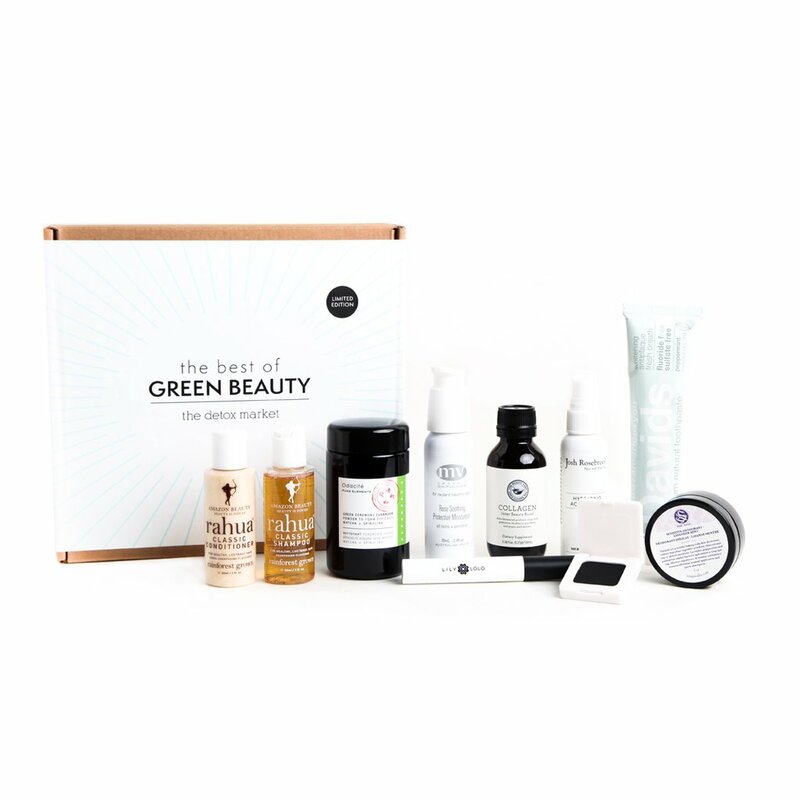 Free KAHINA Giving Beauty Gift Set with ANY $70 purchase. Offer valid while supplies last. Get a Free Pai Skincare Gentle Genius Body Wash Kit ($14 value) with ANY $60 Pai Skincare product purchase!